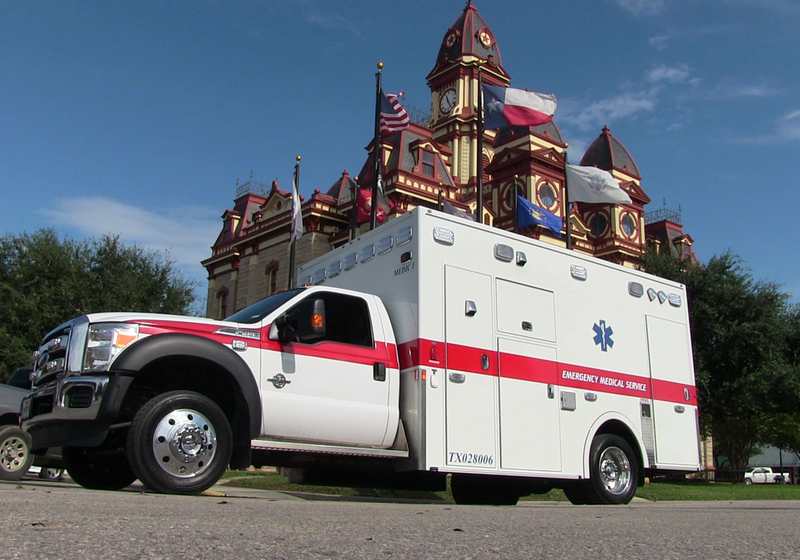 Our Type 1 Ambulances are built for the long run. 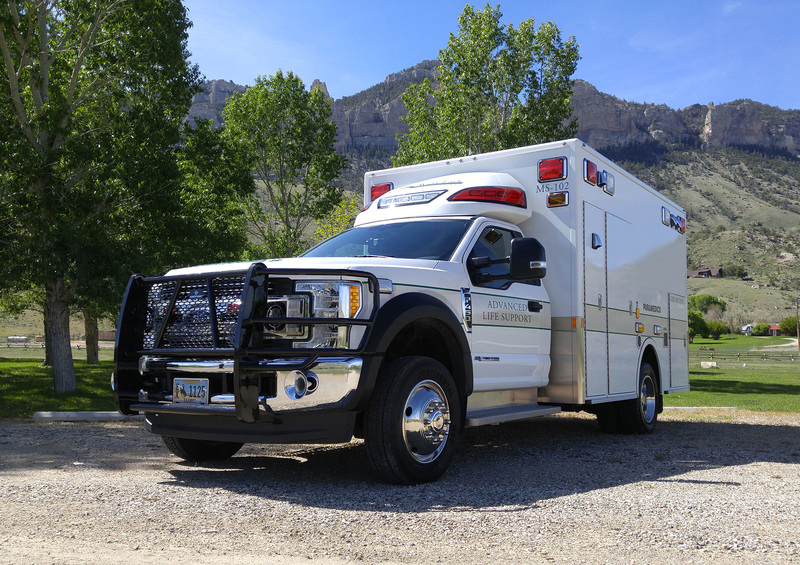 More than just an ambulance, our Type 1 vehicles are a top value for your investment, leading the industry for total cost of ownership and best resale value. 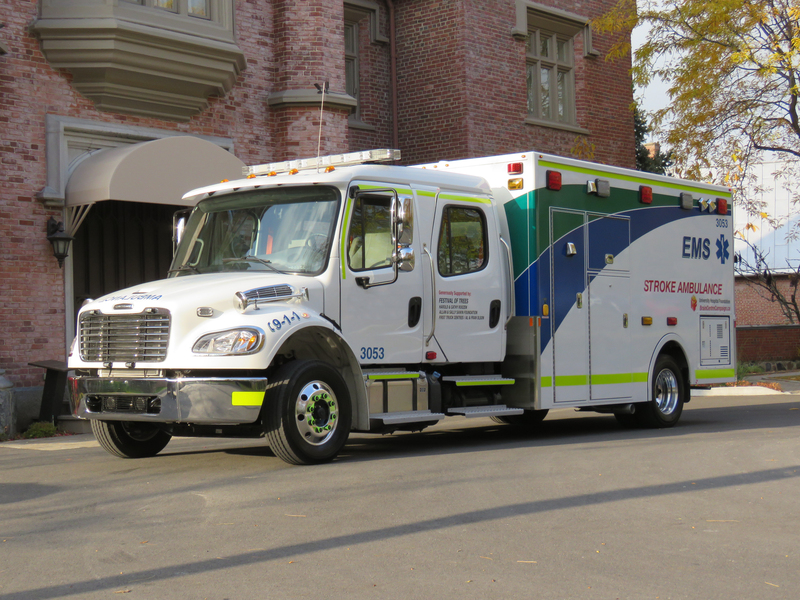 Built for both crew comfort and occupant safety, our EMS ambulances provide innovative standard features to make your job easier. With superior overall design and craftsmanship, Demers Type I vehicles combine safety, innovation and quality – all with the goal of getting you home safely. 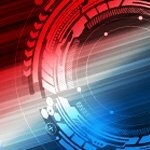 Take a look at our emergency ambulance models below and contact us for help finding a model which meets your specific needs.